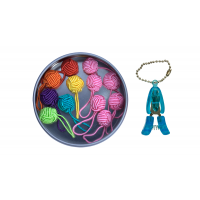 This little tin has all of your favorite necessities. 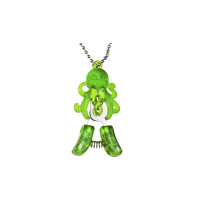 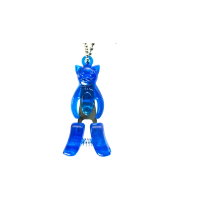 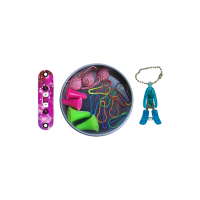 Includes 4 HiyaHiya Classic Point Protectors, ..
You can never have too many stitchmarkers! 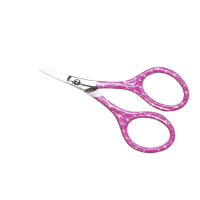 Keeping them contained is sometimes a challenge, wh..
Our kitty snips are handy little tools that fit easily into even the smallest accessory case.&n..
Our puppy snips are handy little tools that fit easily into even the smallest accessory case. 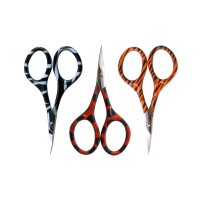 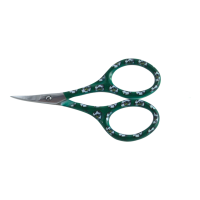 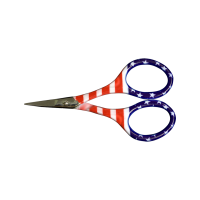 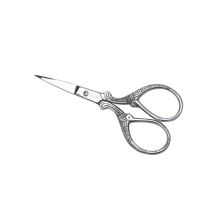 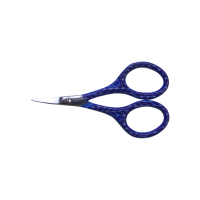 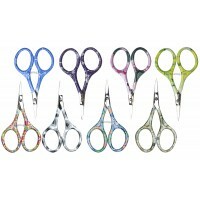 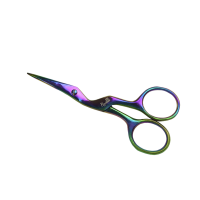 &..
Made of high quality stainless steel, these 3.5 inch scissors have an iridescent titanium finish and..
Made of high quality stainless steel, these 3.5 inch scissors have an intricate decorative handle an..
Made of high quality stainless steel, these 3.5 inch scissors have a bright, colorful handle and fea..
Made of high quality stainless steel, these 3.5 inch scissors have a blue titanium finish and f..
Made of high quality stainless steel, these 3.5 inch scissors have a knitted fabric design and featu..
Made of high quality stainless steel, these 3.5 inch scissors are available in assorted animal print..
Made of high quality stainless steel, these 3.5 inch scissors have a cute sheep design and feature a..